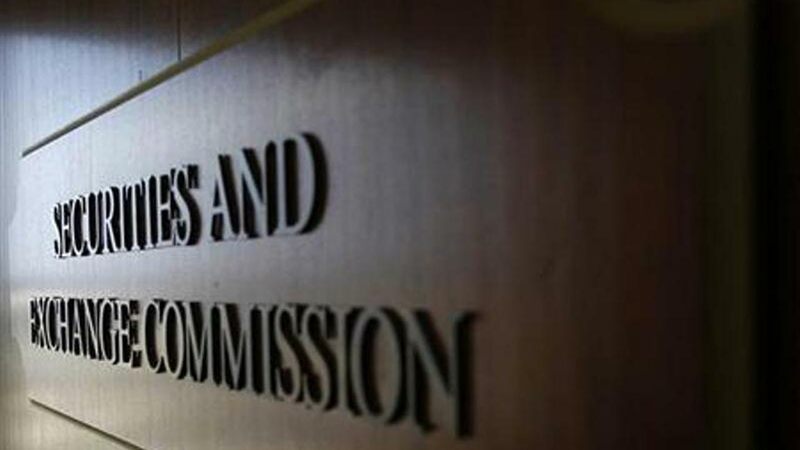 The Securities and Exchange Commission (SEC), has unfolded plans to complete the installation of a technology infrastructure portal that would enable it capture investors’ data forms for dematerialisation, e-dividend, and Direct Cash Settlement (DCS) in one centralised data base by January 2018. 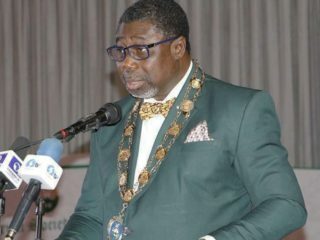 The Director, Market Development of SEC, Henry Adekunle Rowland, in an interview with The Guardian, during the Investors’ Clinic held at the Nigerian Stock Exchange (NSE), said the mechanism is part of the Commission’s effort to boost market development, and restore confidence in retail investors. 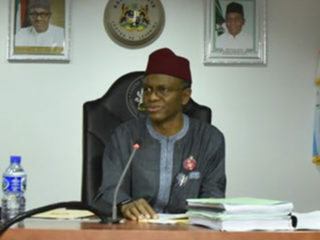 With the infrastructure, the pains investors go through while completing various data forms in the nation’s capital market would be eliminated.Furthermore, he noted that the initiative would enhance turnaround time for investors’ completion of data form, thereby attracting more retail investment into the market. He added that once the data of an investor is captured in the centralised database, which would be held by the central depository, all qualified stakeholders handling such investment would have direct access to the investors’ data form. “The impact is that everybody qualifies to see the data base at the same time; once a broker is working on it, the registrar can be working on it, and it enhances the turnaround time, and makes investors experience more friendly. “The objective is that we don’t want investors to go through the rigors of completing various forms, you complete one form for e-dividend, you complete another for DCS, you are called upon again to complete another for X and Y. The Operations Manager, Market Operations, NSE, Keneth Nwafor, urged stockbrokers to support the regulators by creating awareness of these initiatives to the investing public. 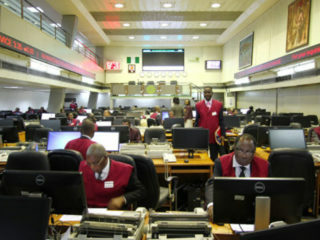 The Chief Executive Officer of United Securities Limited, Seyi Owoturo, stressed the need for operators to identify those investors that are yet to migrate their securities to their preferred brokers. He pointed out that just about 55 per cent of investors in the market have migrated their securities properly, urging stockbrokers to identify the remaining 45 per cent investors to enhance the processes. “To help this process, from our estimation currently just about 50 to 55 per cent of investors have actually migrated their securities properly to their preferred brokers. This gives room for brokers to actually begin to look at the history of their public offering.